Alternative Response (AR) represents a philosophical shift in how Child Protective Investigations (CPI) responds to certain cases of alleged abuse and neglect based on factors such as the type and severity of the alleged maltreatment, number and sources of previous reports, and family willingness to participate in services. Alternative Response lets CPI handle less serious allegations of abuse or neglect in a more flexible way – engaging families while still focusing on the safety of the children. CPI provides services and support to help families resolve safety issues and reduce future involvement with CPI. In general, there are now two pathways for accepted reports of abuse or neglect. Some reports with less immediate safety or risk issues are routed to Alternative Response, while reports of serious abuse or neglect will take the traditional investigation track. AR differs from traditional investigations because there is no final case disposition or designation of a perpetrator of abuse/neglect; no one is added to the Central Registry as a result of the intervention; and work with families is less adversarial and more collaborative. As always, safety of children remains the top priority. If necessary, an Alternative Response case can change to a traditional investigation at any time if new information prompts a higher level of safety concerns. AR caseworkers and traditional investigators have the same authority, training and capability to take the necessary actions to protect children. With Alternative Response, families play a critical role in keeping children safe and promoting their well-being. They are involved in the decision-making process from the beginning, including whether Alternative Response is right for them. If they decide it is not, Child Protective Services will investigate the report of child abuse and neglect. Alternative Response connects families to community organizations and service providers to address and resolve concerns as they arise. Identifying concerns early on and working with families as equal partners can help remove stresses that often lead to abuse and neglect. This can help keep families together and avoid the need for foster care. CPI has implemented Alternative Response in Regions 1, 3E, 3W, 4, 5, 7, 9, 10, and 11. Implementation in other regions will be continued on a region-by-region basis until statewide implementation is complete in 2019. 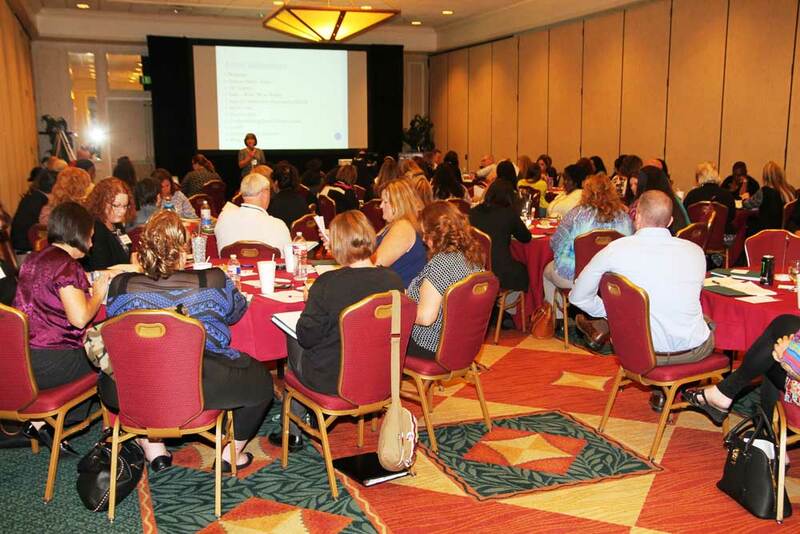 In November 2015, Child Protective Investigations leaders from around the state attended the Alternative Response Leadership Summit, "Supporting and Strengthening Families," in Austin.